Sony Santa Monica tweeted bad news for fans of Crash Bandicoot regarding PlayStation All-Stars Battle Royale. 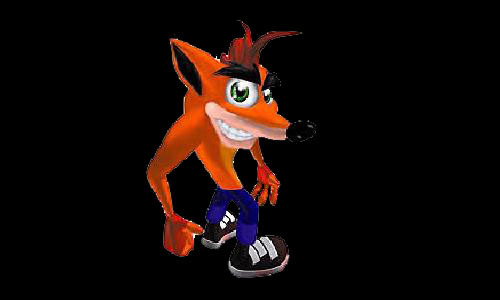 A fan asked if Crash Bandicoot or Spyro the Dragon were ever possible to be included in PlayStation All-Stars Battle Royale. Many fans would love them to be in a game like this as they were labelled as PSOne icons. There is no more DLC coming for PlayStation All-Stars Battle Royale anyway, but this might prove to be bad news if a sequel is considered. Activision currently holds the rights to both Crash Bandicoot and Spyro the Dragon.